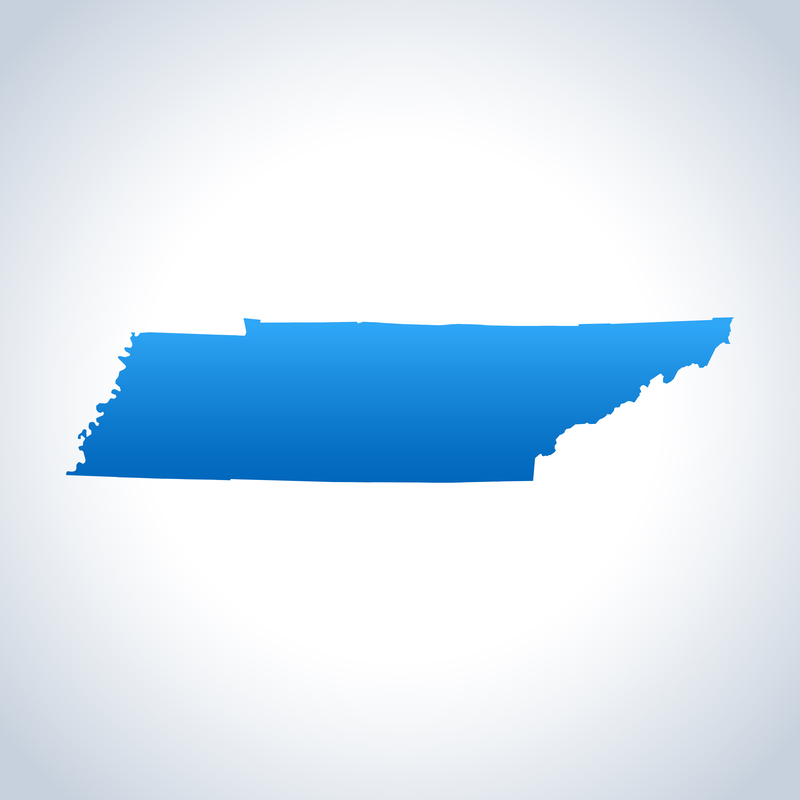 Tennessee manufacturer creating approximately 175 jobs in Hamilton County. Miller Industries, Inc. (NYSE: MLR) has finished an expansion of its operations in Ooltewah, Tennessee. The expansion is expected to result in the creation of approximately 175 jobs over a five-year period. This expansion effort began in late 2016 and was completed in the first quarter of 2018. Miller Industries manufactures towing and recovery equipment. The company markets its products under the Century®, Vulcan®, Challenger®, Holmes®, Champion®, Chevron™, Eagle®, Titan®, Jige™ and Boniface™ brand names. Founded in 1990, Miller Industries employs approximately 750 between its two Tennessee locations in Ooltewah and Greeneville. The company also operates facilities in Pennsylvania, the United Kingdom and France. As part of the Ooltewah expansion, Miller Industries has hired new manufacturing and administrative personnel.